What is Achilles Tendinopathy? And what does it mean for me? 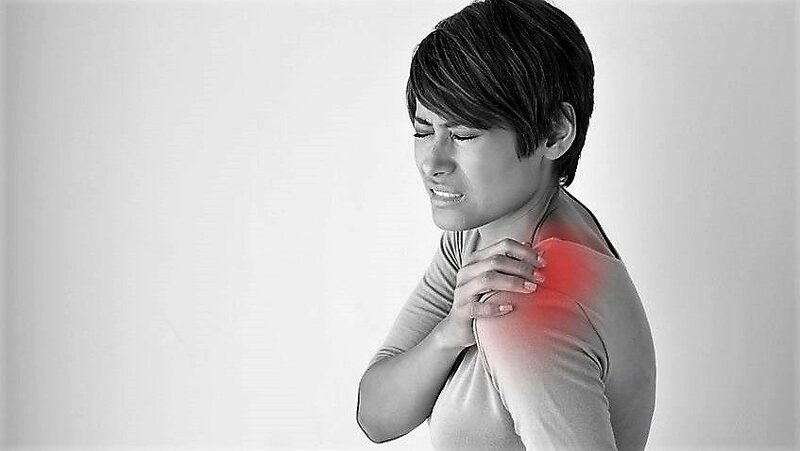 3 Home Post-Workout Hacks To Prevent Muscle Aches That Don’t Cost The Earth!